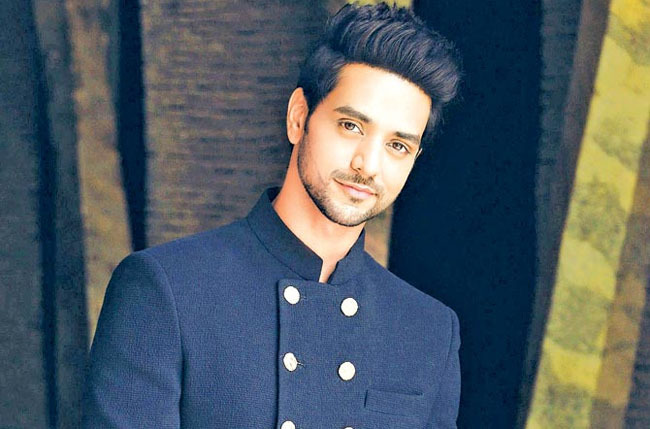 Shakti Arora might be the heartthrob of millions with his sincere portrayal of Ranveer/RV in Meri Aashiqui Tum Se Hi but success has not come easily to the actor. Shakti is a master of stealing hearts. With his guy next door turns egomaniacal business tycoon avatar in Meri Aashiqui Tum Se Hi, he earned an unshakable fandom for himself. Fans are a big part of an actor’s life and visiting Indonesia has increased his fan base tremendously. Not only in India or Indonesia, he's loved and appreciated in countries like Germany, Pakistan, America, London, Turkey, Bosnia, Sri Lanka, Afghanistan, Dubai and all over the world! 'Hardwork is the line that separates dreams from reality. That's what makes your success, a story.' The kind of dedication & zeal we have seen in Shakti throughout the years is so commendable and inspiring. He's a person filled with positivity and his positivity is contagious! The positive, determined and strong willed person that he is, can be seen in his posts and blogs. A man who speaks a lot more from his eyes and smile than words. Shakti has the ability to keep his audience completly engrossed in his performances. There was an article about him that he didn't take away his hand from near the lamp just because he thought that the scene was going well which resulted in him slightly burning his hand. You can imagine the level of dedication he has for his work. The actor's efforts to keep in touch with his fans are seen in his replies, his likes and his hearts. One amazing effort which needs to be mentioned is his personal app - Shakti Arora Official App. It is a one of its kind app that he uses to connect with his fans. It's available for all the android and IOS users. The app has certain contests which allow the winners to meet Shakti himself. Not only contests but his fans will get 'first hand information' about his upcoming projects and personal live activities through it as well! We wish the actor actor all the best for his future endeavors and hope to see him on the screens very soon!!! And a special thanks to Tellychakkar for giving fans the opportunity to write about their favourite celebrity.